After suffering a work injury, you need the benefits you deserve while recovering from your injuries. Wage Replacement – The wages your employer is required to pay after your doctor has put you on limited duty. 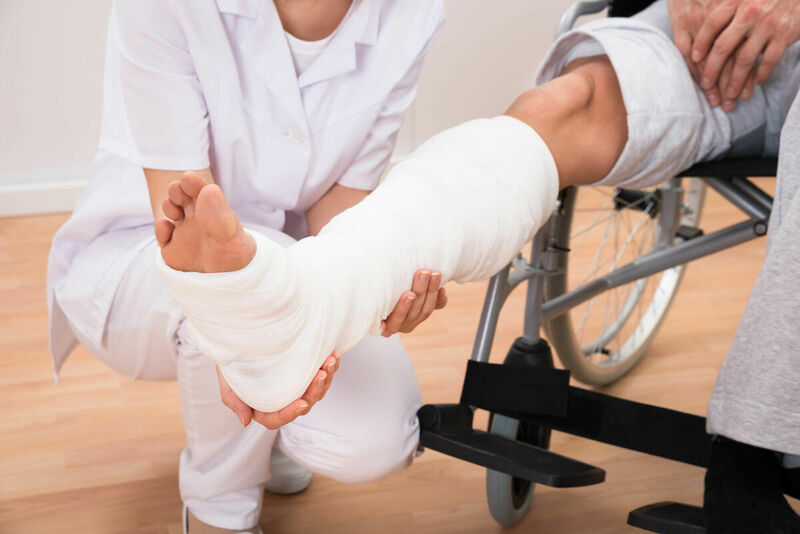 Permanent Disability Compensation – The amount of this benefit is based on your partial permanent disability (PPD) rating as determined by your doctor. Medical Treatment – From the gas it takes you to get to the doctor or the cost of your prescriptions, this benefit should cover everything. Your attorney will be able to help you obtain the compensation benefits you deserve while you take advantage of your recovery time. Here are a few ways you can get the most out of your paid leave. Get Medical Help – The main purpose of your paid medical leave is, of course, to seek medical help. Between getting MRIs, visiting specialists, and seeing your chiropractor this may end up being a surprisingly time consuming endeavor. Don’t forget to keep detailed records of all your medical records and expenses for your lawyer. Communicate with Your Attorney – Although you may be trying to recover, it is very important that you maintain frequent communication with your attorney. You should also keep your attorney informed of any and all medical changes, additional expenses, and changes in your employment status, even if it may seem unnecessary. Recover – One of the reasons you chose to hire a St. Louis workers’ compensation attorney is so you could focus your energy on your recovery. Recovering, of course, requires rest and relaxation, but you may also need physical therapy to ensure your injury doesn’t become a permanent disability. If you do participate in physical therapy or exercise as part of your recovery, keep detailed records of the expenses to pass on to your attorney. Consider Other Options – If your employer has displayed a continued pattern of disrespect, miscommunication, and disregard for your safety, it may not be in your best interest to return to an unsafe work environment. You should also consider that cases that have gone to trial often create tension between an employer and employee, leading to an emotionally unsafe work environment. Most attorneys would recommend that you do not leave your position until the case has been settled because if you resign in the middle of a case, you may lose your wage replacement benefits. That being said, it is never to early to start thinking about taking your skills to a better environment, just don’t make any changes before consulting with your attorney. In order to get the most out of your paid leave, you need to rely on your attorney to take care of the legal side of things. By choosing a reputable St. Louis workers’ compensation lawyer maintaining open and honest communication through your entire case won’t be a worry. With more than 20 years of experience handling workers compensation cases, the Law Office of James M. Hoffmann can answer all of your work injury questions. Call us today at (314) 361-4300 or fill out our online case evaluation form. We look forward to discussing your case with you.